194 total shares. Be the next! Save Eloy to your Collection. Register Now! 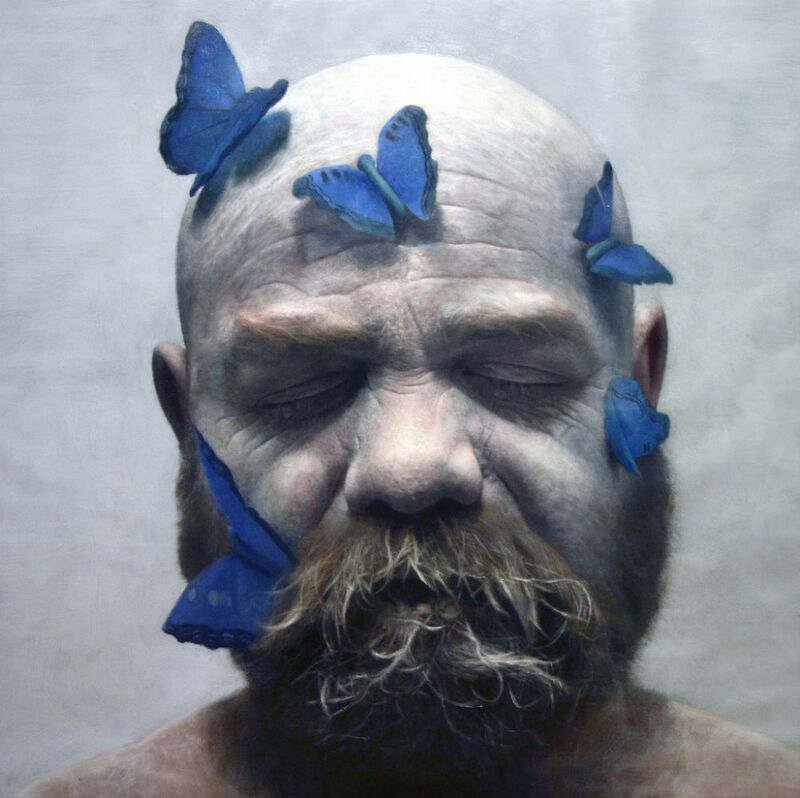 Spanish painter Eloy Morales creates photorealistic and hyperrealistic oil paintings of himself. He says, that’s it’s not simply all about the details, but the constant valuation of tones, the tonal transition and avoiding abrupt cuts. Evaluating the overall image in which the details are always integrated. The sense of realism is given by the right relationships between these two aspects. 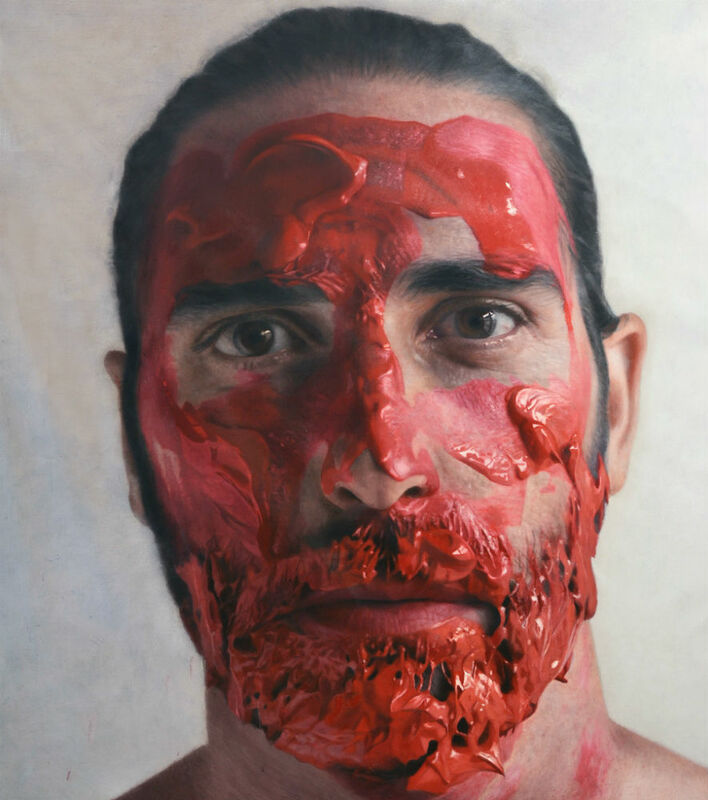 Besides the self-portraits he creates, he also uses family and friends as models not only concentrating on the physical aspects of their faces but more important trying to bring out psychological aspects of the portrayed individual.